State and Federal regulations require that employers create safety committees in order to provide employees with a forum to discuss and resolve safety-related concerns. 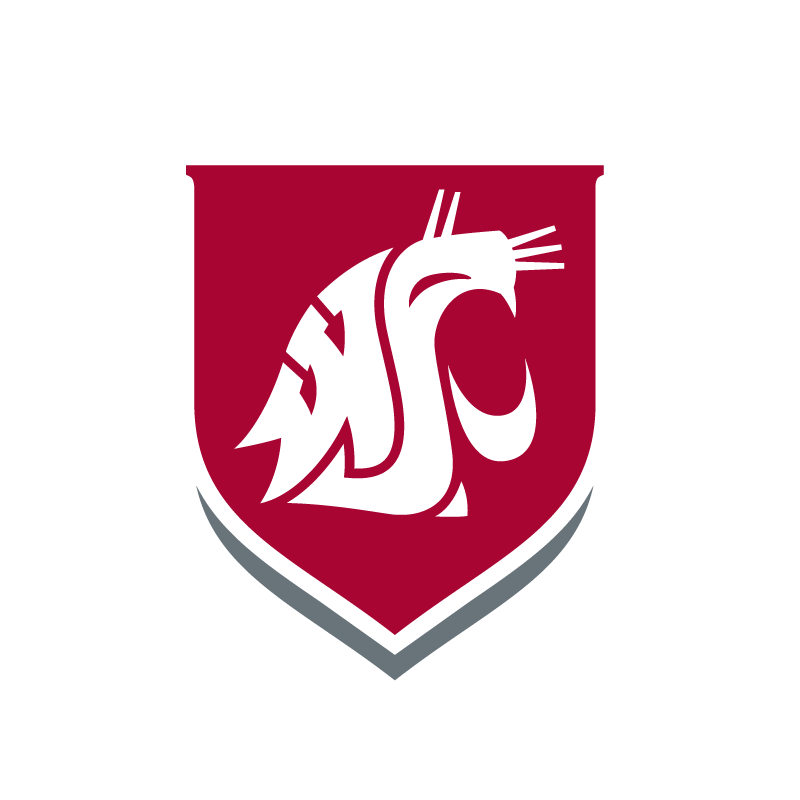 In order to meet this requirement, and to additionally gather employee concerns and questions related to campus health and security, WSU Tri-Cities has adopted a tiered committee structure. This structure will include member subunits, Unit-level, and Campus-level committees. Composition, responsibilities, and interactions of these groups are described below. Member subunits are the functional groups within the university. Examples include the Engineering Department, Business Office, and Custodial team. Member subunits form the basis of the committee structure, and are where most health, safety, and security concerns are expected to be presented. Each member subunit will elect a Safety Representative who, along with the representatives of other similar subunits, will form a Unit-level Safety, Health, and Security Committee (ULC). Member subunits are grouped based on similarity of on-the-job hazards. Member subunits may form subcommittees, at their discretion. For example, within the Business office, employees in Payroll services and in Contracts may form separate subcommittees, but both will be represented by the Business office Safety Representative. Activities of any subcommittees should be coordinated with the ULC chair, in order to prevent duplication of efforts between subunits. Employees within the member subunits should communicate their concerns, suggestions, or questions to their elected Safety Representative for discussion at ULC meetings. Unit-Level Safety, Health, and Security Committees (ULCs) are composed of elected representatives from each of their member subunits. No ULC will have more than 8 members. Each ULC must elect a committee chair and vice chair from its members. The chair will serve as part of the Campus Safety, Health, and Security (SHS) Committee. The research ULC will be chaired by the EH&S Lab Safety Coordinator. PRovide a forum for member subunits to identify and discuss safety- and security-releated concerns with other units who have similar functions and processes. Discussion of such concerns may allow for issues to be resolved through common experiences, shared processes, and mutual support. In the event that additional assistance is required, the chair of the ULC shall present the issue to the Campus SHS Committee for further discussion. Monitor their member subunits’ compliance with safety and security programs, polices, and regulations, as well as implementation of new requirements communicated by the Campus SHS Committee as a result of regulatory/policy changes and/or corrective actions resulting from incidents, inspections, or identified conditions. Assist with promotion of safety awareness, including dissemination of information to their member subunits. Problem Solving – in the event that a Unit SHSC is not able to resolve and issue, or that issue has relevance across multiple Unit SHSCs, the Campus SHSC will collaborate to find a resolution. When needed, it will call upon campus and university resources. Any solutions requiring policy changes and/or capital investment will be presented to the Chancellor’s office with the committee’s recommendation. Communication – The Campus SHSC will share information from the Chancellor’s office and the WSU system. Each member will be responsible for the communication and implementation of safety information including new or revised policies and procedures to their respective Unit SHSCs and member subunits. The Campus SHSC will also provide technical and regulatory input to the Chancellor’s office through the chair regarding trends, feedback regarding improvements, policy development, and other requested information. Measurement/Accountability – Each Campus SHSC member will monitor and report Unit SHSC performance with safety incidents, programs, policies, and practices to the Campus SHSC. The Campus SHSC will review reports and inspections to identify trends and hazardous conditions. Meetings will occur no less than once every 2 months (it is recommended that ULC meetings and Campus SHS Committee meetings alternate). Meetings will last no more than 1 hour, unless extended based on agreement of the committee. The committee chair shall lead the conduct of the meeting. Roberts Rules are not necessary, but may be followed at the chairs discretion. Minutes must be kept for all meetings of ULCs, the Campus SHS Committee, and for any subcommittee meetings formed by member subunits. The vice chair of each committee will be responsible for keeping minutes. Those minutes must be made available to employees represented by the committee as soon as possible, and must be transmitted to the chair of the relevant ULC prior to the ULC’s next meeting. Minutes of all ULC meetings must be provided to the chair of the Campus SHS Committee. Report from each representative – Each representative will provide a summary of activities in their member subunit or ULC, including issues raised and proposed solutions, followed by information on implementation of solutions proposed in previous meetings. All topics must be concise in order to stay within the 1-hour time limit. It is the responsibility of the committee chair to ensure that the meeting stays focused and on task, and to ensure that conversations do not deviate from true safety/security concerns. Where appropriate, members of the ULCs and/or Campus SHS Committee may be appointed to attend external meetings including representatives from other campuses (such as the Emergency Management Committee, Risk Management Committee, Cyber Security Committee, etc.). When relevant topics are discussed in those meetings, attendees will be invited to report to the Campus SHS Committee and the information obtained will be disseminated to the ULCs and member subunits as appropriate. In order to implement this committee structure, all member subunits must elect a Safety Representative to serve a 1-year term on the Unit-Level Safety, Health, and Security Committee. Once Safety Representatives are elected, they must be identified to EH&S in order to coordinate Unit SHSC committee meetings. EH&S will attend the first meeting of each Unit SHSC in order to answer questions and provide additional information as needed. Once the Unit SHSCs have met, the Campus SHSC can be formed and its meeting can be arranged. Please identify elected representatives and the member subunit they are elected from to Scott Tomren at stomren@wsu.edu. January 2017 – Meeting cancelled by agreement of committee due to adverse weather conditions & campus closure.